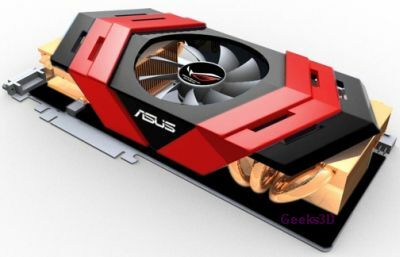 ASUS’s ROG (Republic Of Gamers) ARES will be a Radeon HD 5970 (Hemlock – 2 x Cypress: 2 x 1600 stream processors). The GPUs will be clocked at 850MHz (reference board: 725MHz) and the memory clock will be 1200MHz (reference board: 1000MHz). 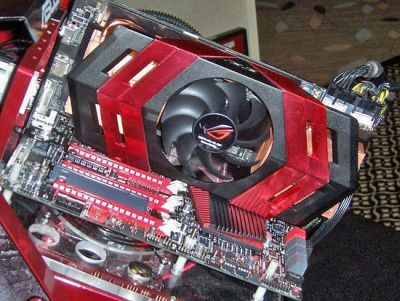 The card will embark 4GB of GDDR5 memory.